The Copper Coast Highway, Farrell Flat Road and the R M Williams Way were among the first projects on which work would begin in the region. A substantial portion of each of these roads will benefit from rehabilitation and resealing, as well as shoulder sealing and installation of audio tactile line marking. Run-off road crashes and head-on crashes account for 72 per cent of all fatal and serious injury crashes in rural areas but shoulder sealing can prevent drivers from losing control of their vehicles when they stray from the road. Audio tactile line marking is another important safety measure. It alerts motorists when they veer out of their lane by creating noise and vibrations. about six kilometres of the R M Williams Way between Clare and Spalding. 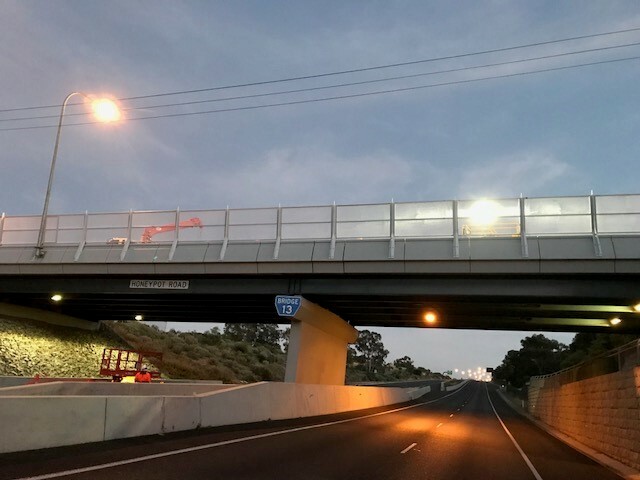 The extra $70 million for road maintenance and the $40 million for shoulder sealing and audio tactile line marking was on top of more than $400 million already budgeted for road maintenance and safety projects over the forward estimates. Targeted upgrades to major freight and traffic routes in the Mid North and Yorke Peninsula region will support the transfer of grain and mining products, as well as tourism. This funding is part of a $165 million road infrastructure stimulus package in this year’s State Budget to boost productivity, improve safety on regional and suburban roads, and support more than 400 construction jobs. $3.5 million invested in upgrading the Laura to Gladstone Road.